Endora. Artwork of Endora played por actress Agnes Moorehead in hechizada. 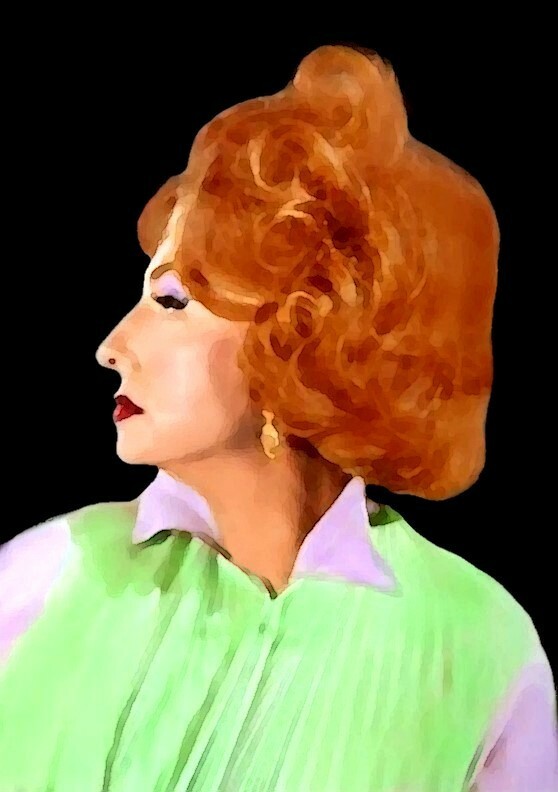 HD Wallpaper and background images in the hechizada club tagged: bewitched agnes moorehead endora artwork. Great profile i have here ! Ya know, she reminds of the twisted housekeeper in Rebecca here. Oh yes she does have a look of her here lol !